In May 2012 I went from utterly sedentary and unfit to being thrown into the world of cycling, hiking, and other outdoor fun and travels. 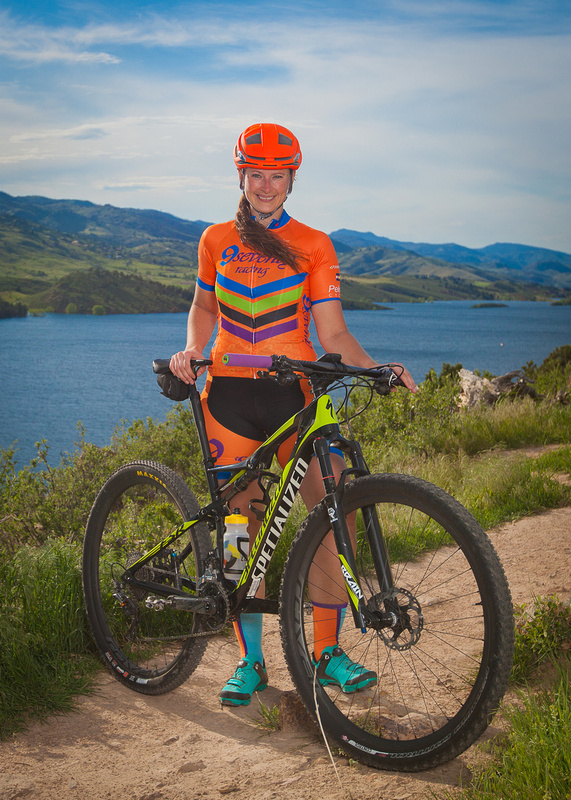 Now I’m an elite mountain bike racer for 9Seventy Racing, a singlespeed cyclocross nut, and dabbling roadie with some big aspirations and a new outlook on life. There’s a big world beyond the couch and TV/computer/game console/desk/whatever, and I’m trying to see as much of it as I can! I do write in another blog, The Adventuring Heidi, which is where I document all my non-bicycle/competitive cycling adventures and shenanigans if you want to check it out! 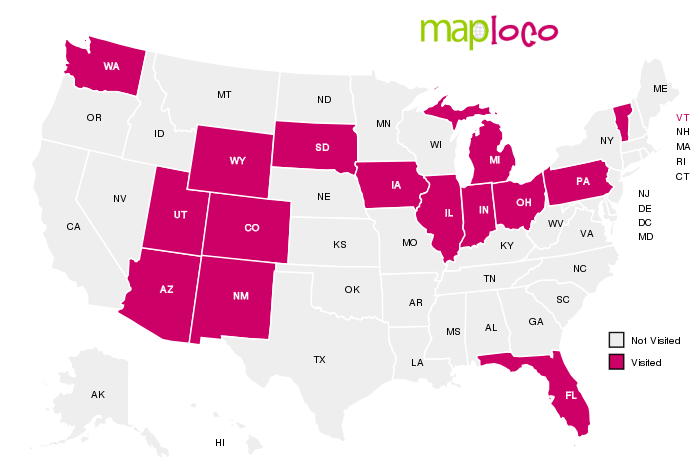 One of my goals is to ride a bike in every single state… my progress so far! 12 Hours of Penitence in beautiful Penitente Canyon Oct. 14, 2017 in Colorado, Suagche County. Teams, duos and individuals welcome. 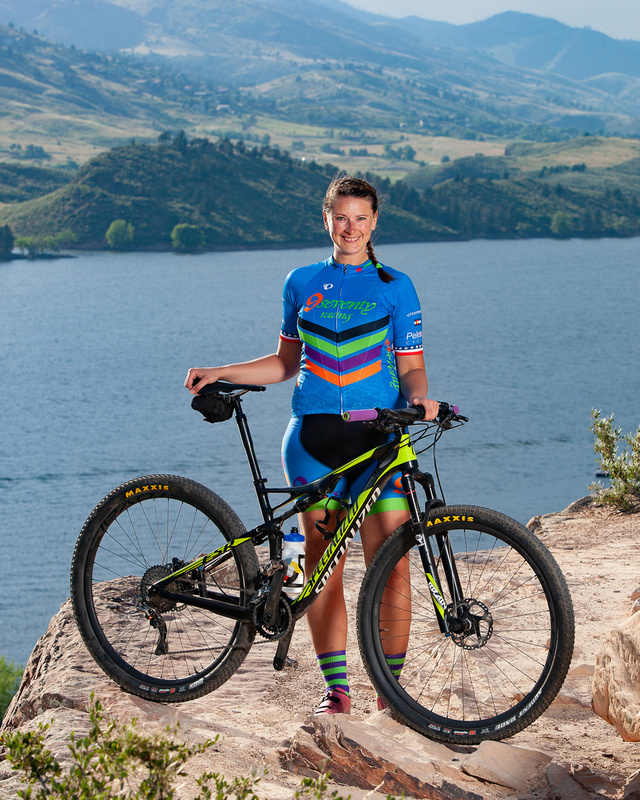 This endurance race benefits youth NICA mountain bike program. http://www.epicrides.com (we are one of four races in the Off-Road series: Prescott, AZ; Grand Junction; Carson City, NV; Bentonville, AR) Its a quick jaunt over the hill. We have a great event on great trails. It is held in conjunction with the Grand Junction Downtown Music Festival. Great riding, great tunes..
I’ve always wanted to make it down there! Unfortunately this year I have a major surgery and will not be racing (or riding) in May. Maybe next year! I really want to get out to Carson City for their event, too. 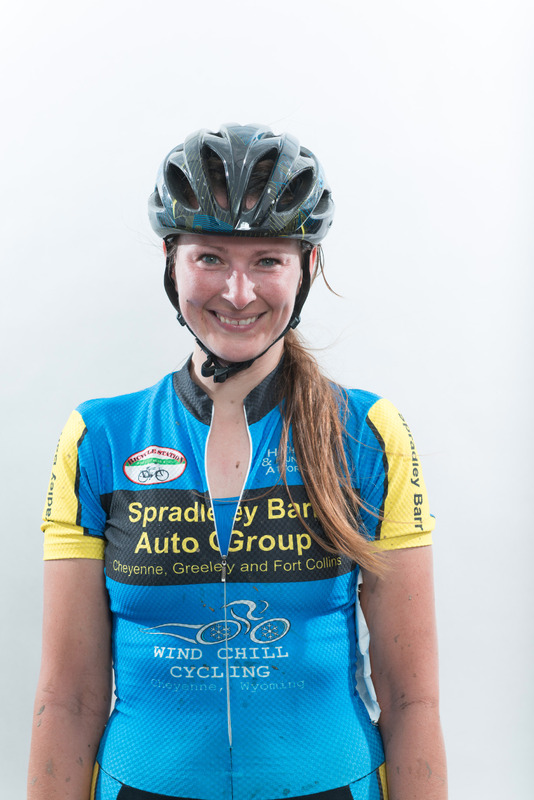 Thank you Heidi for listing the inaugural Lake City Alpine 50 on your race schedule, we appreciate it. It is going to be a great race and a wonderful time for people to soak in all the San Juan Mountains have to offer. An alpine classic.